Slam Dunk- Last Laurel Rambler left! Entire project nearly sold-out. 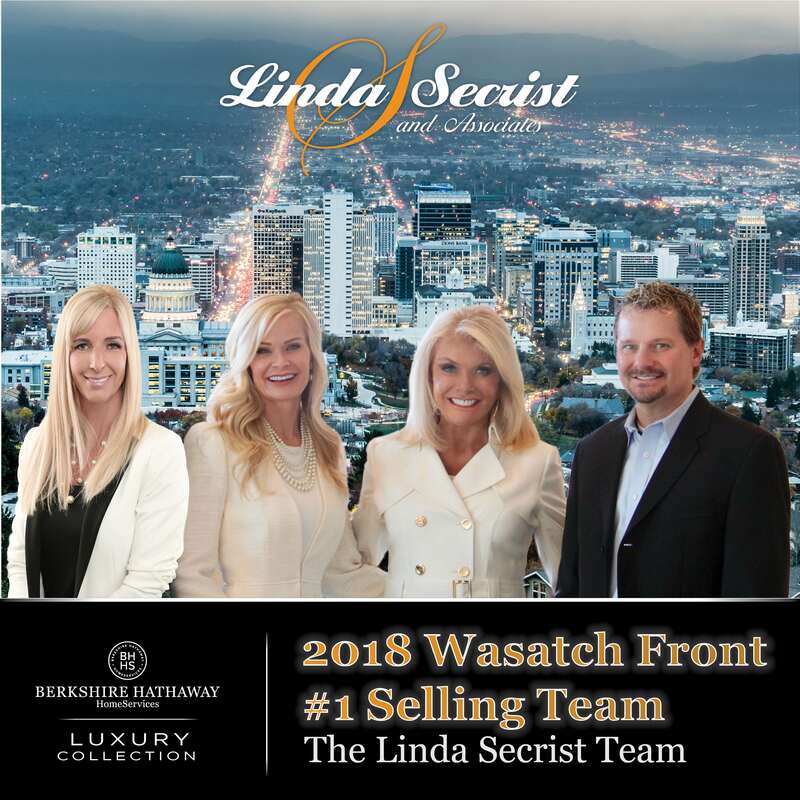 BUILDER SAYS “GET IT SOLD!” Fabulous main floor living floor plan for those looking to downsize, a second home, ski home, or just want an executive style home with so many upgrades included in price! Chefs kitchen includes 6cm granite block island, stainless steel appliances, upgraded cabinetry with soft close drawers/doors, all open to the stunning great room with beautiful gas fireplace, vaults and dining area, plus large walk in pantry, convenient laundry room on main and oversized master suite with large walk-in closet plus a 2nd full bathroom on main could allow for the main floor office to become a 2nd bedroom on main. There is just too much to mention about all the features in these lovely homes. Room to finish another bedrooms downstairs. *All info subject to change and verification. 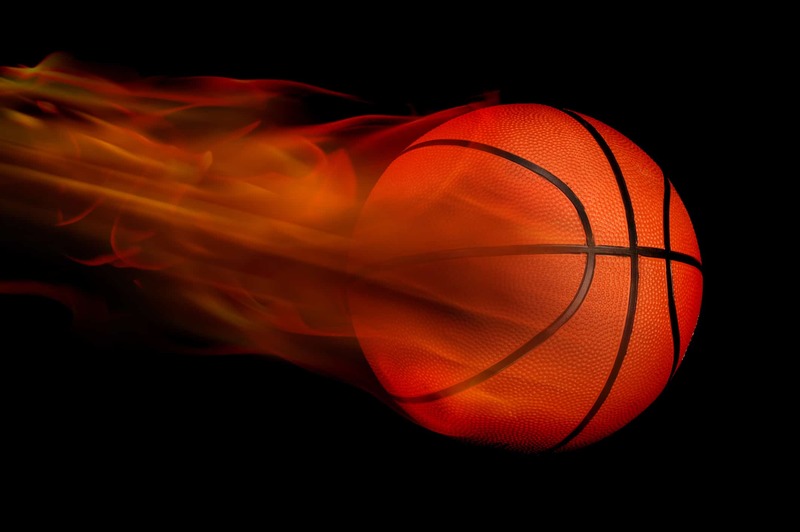 Slam Dunk- Last 2-story available! 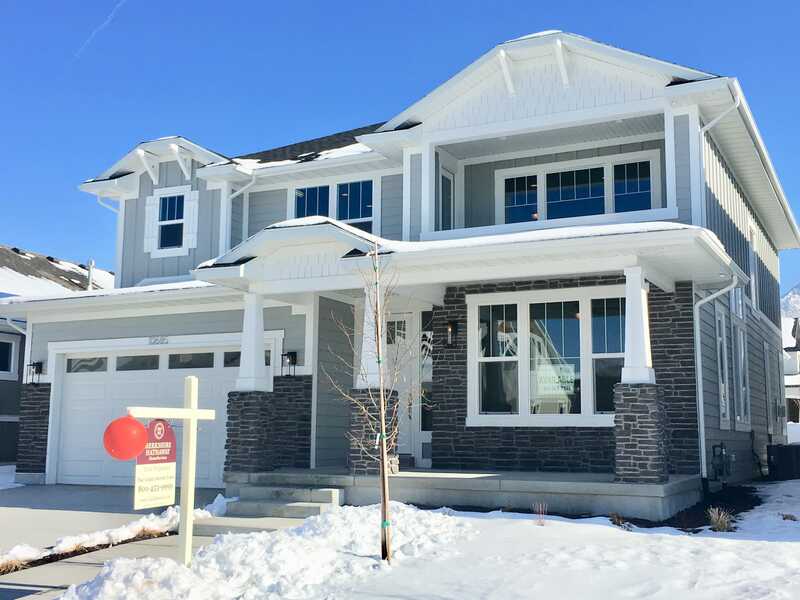 Stunning 2-story with upgrades and comforts throughout. Massive 2-story vaulted ceiling, main floor office with French doors, oversized windows throughout bring in ample daylight, granite and quartz countertops. Beautiful open floor plan is perfect for entertaining in large kitchen with extra thick block granite counters, stainless steel appliances, upgraded soft close cabinetry, walk in pantry, built in desk area for kids homework sessions, all open to nicely appointed family room with gas fireplace and built in bench seating. Three bedroom up with laundry room, including a spacious master suite with private deck, large garden tub, Euro-glass shower and big walk-in closet. Oversized 2-car garage and nice location in community near pickleball court. Never do yardwork with low HOA fee. Slam Dunk- This is it! The much anticipated corner lot and the LAST “BACH” Home to go on the market in this prestigious new development. 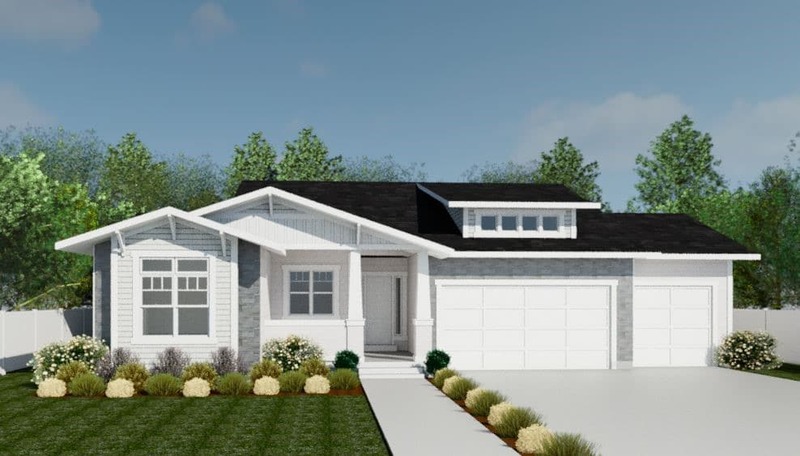 This luxury rambler is absolutely stunning and is unique in design and sits on the largest premier lot in development offering the most privacy in back yard. Open and spacious floor plan with 4011 sf FINISHED (over 2300 on the main floor)! 768 sf room to grow in basement. 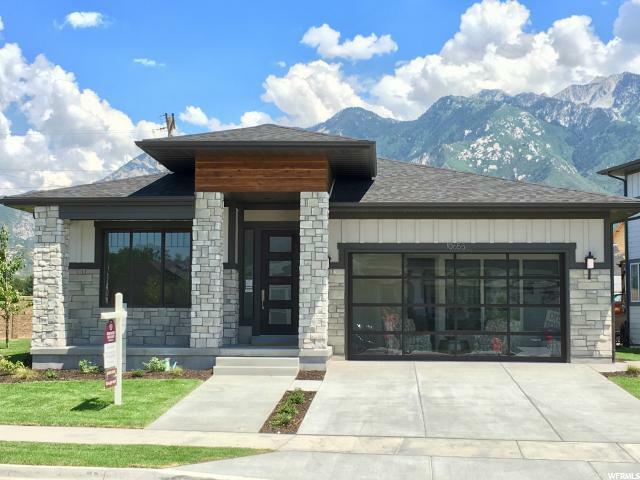 Main floor living at its finest with high ceilings up and down, spacious great room off gorgeous and upgraded kitchen with stainless steel appliances, 6 cm granite counter-tops, walk in pantry, main floor laundry with mountain views, spacious office with barn doors and more! Ample natural light from huge windows throughout, main floor spacious laundry room with sink, cabinetry and counter-tops, large mudroom with built in locker/shelves off garage and an oversized rec room with tons of storage, 2 additional bedrooms with large bath down. Not to mention the 3.5 car garage is enormous (872 sf)! Won’t last long!! 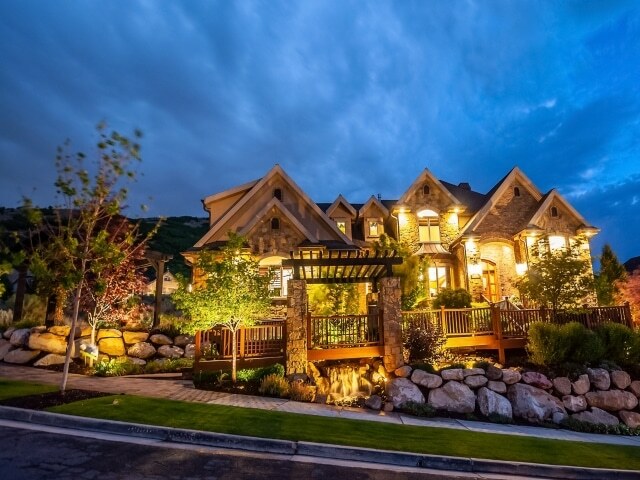 Located just below Pepperwood and only minutes from world class skiing and ski resorts, international airport and across street from some of the finest hiking/biking/equestrian trails. Slam Dunk- You enter this stunning completely updated two story through the soothing sound of rushing water, lush plants and a massive door only to look completely through a fold out sliding door to the infinity pool behind. Impressive open floor plan with gorgeous hardwood flooring, gourmet kitchen with premier appliances and custom cabinetry, over-sized farmhouse sink and brick accented walls with a large center island. Exposed wood beams cradle the soaring ceilings, floor to ceiling and a custom stone fireplace. A dreamy master retreat with a soaking tub and his/her vanities, tons of windows letting in the natural light with custom touches throughout. Walk out lower level with entertaining area, golf simulator, custom home theater and a second kitchen. Private fully landscaped backyard with lush mature trees, sparkling infinity pool, hot tub, outdoor fire pit and BBQ area…perfect for outdoor entertaining. Beautiful new double heated driveway to top it off! 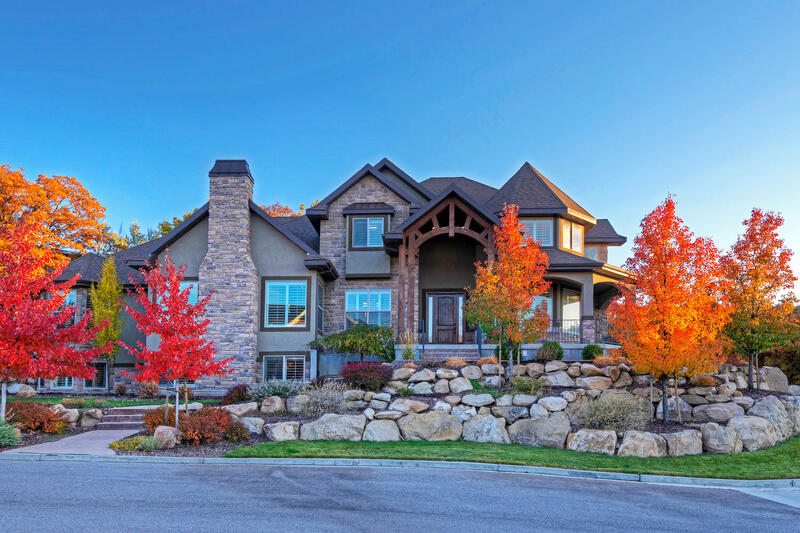 This home is absolutely gorgeous! Slam Dunk- Do you want a home that feels like Country living on a quiet cul-de-sac with incredible views and the convenience of living right in the middle of Sandy’s East bench? This is it! This gorgeous finished home is a 6 bedroom 6 bath with hardwood flooring, over-sized living area and a main floor master retreat. The open and bright floor plan on each level provides ease of living, functionality and space for every endeavor. The encompassing grove of trees fill the secluded backyard and provide ultimate privacy of this beauty. All this and just minutes to world class ski resorts and hiking and biking trails.